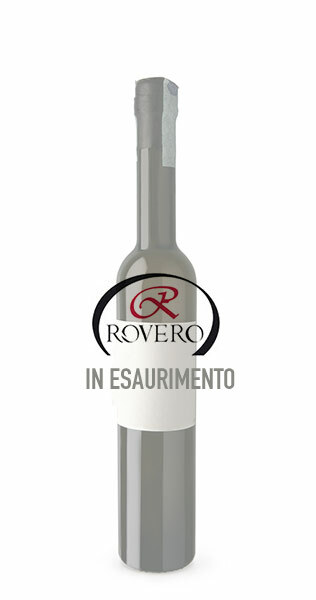 MARC: “Pigato” selected from the best vineyard DOC of Liguria, in the province of Imperia. BOUQUET: clean and intense, reflect the delicacy of the original grapes. TASTE: an initial warmth followed by sweetness.